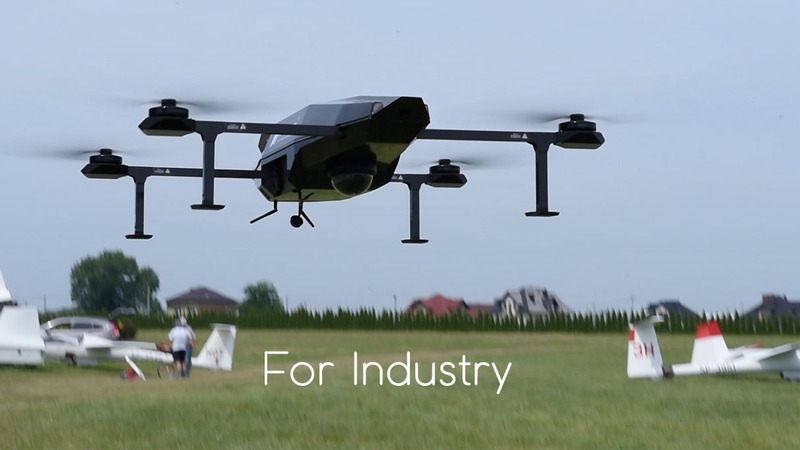 The Near Space Technologies has joined Spartaqs Group consortium. 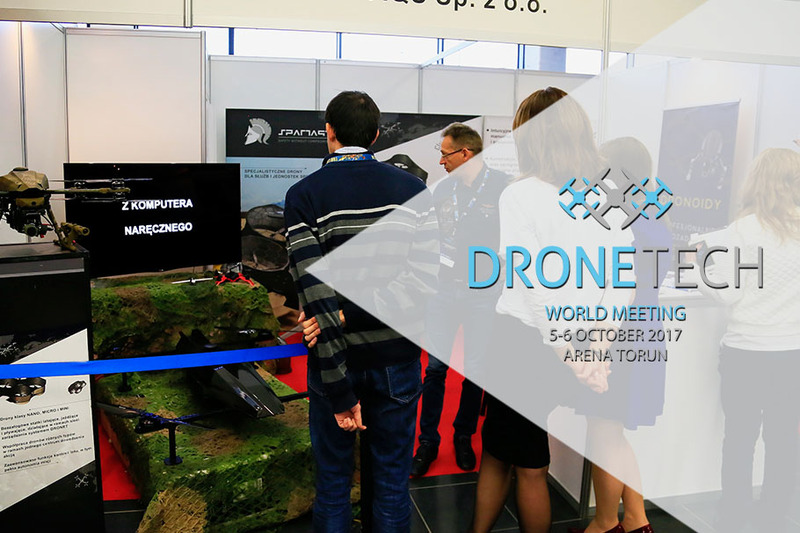 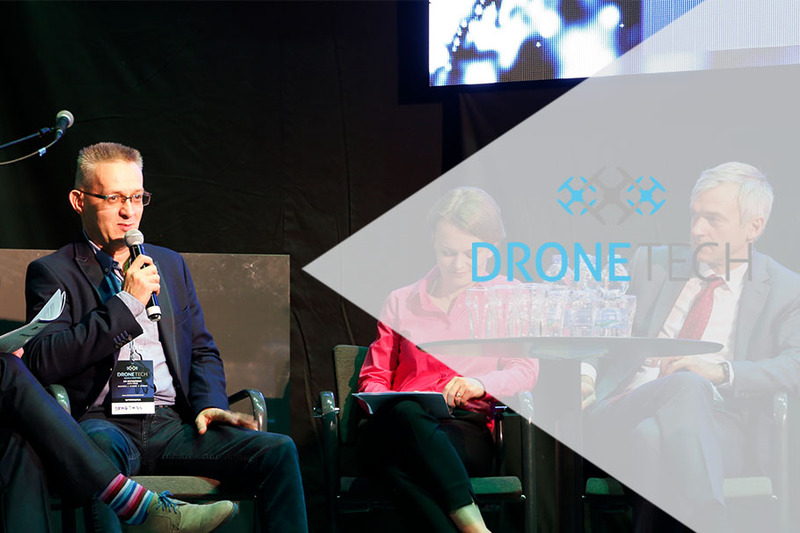 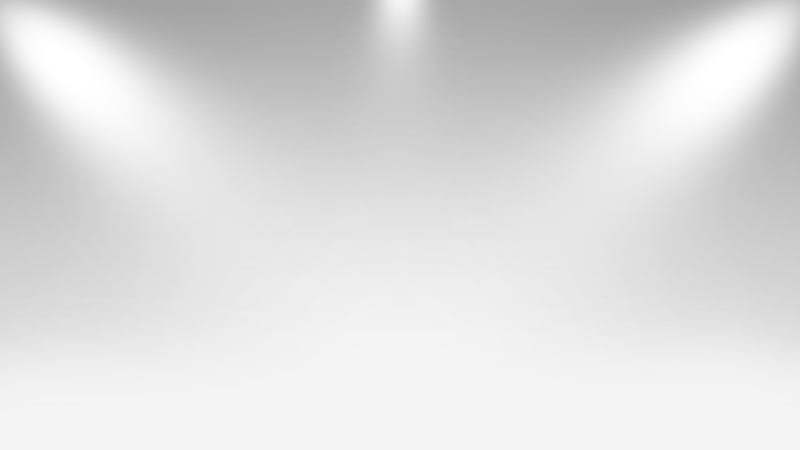 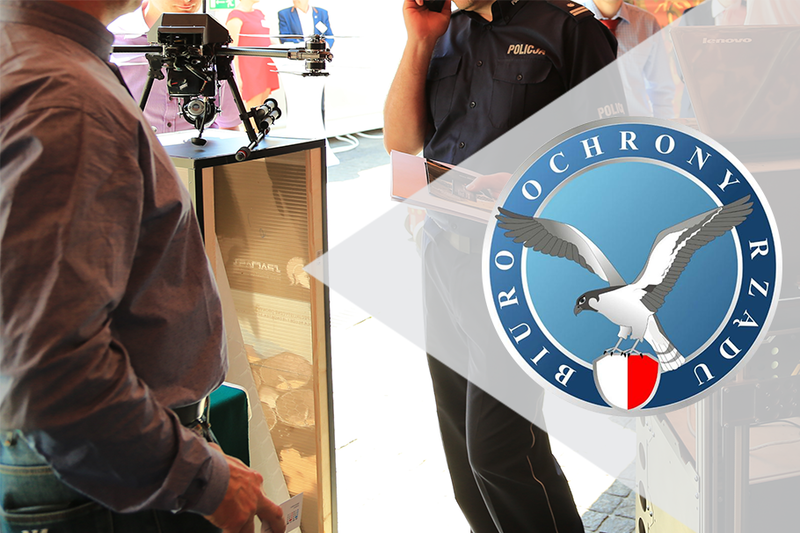 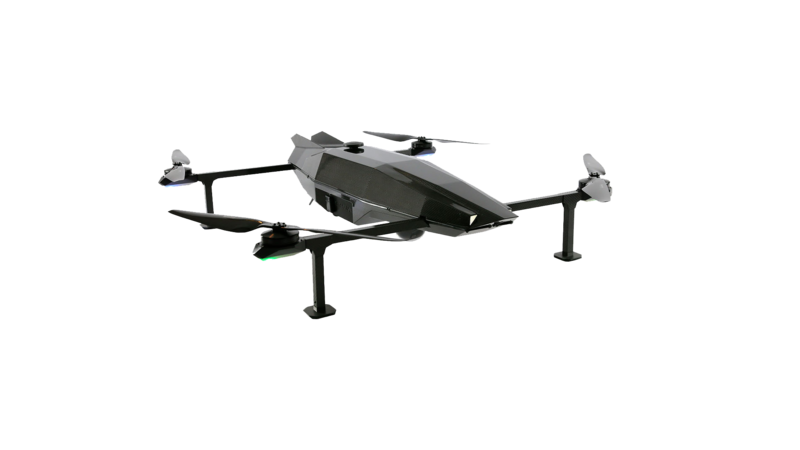 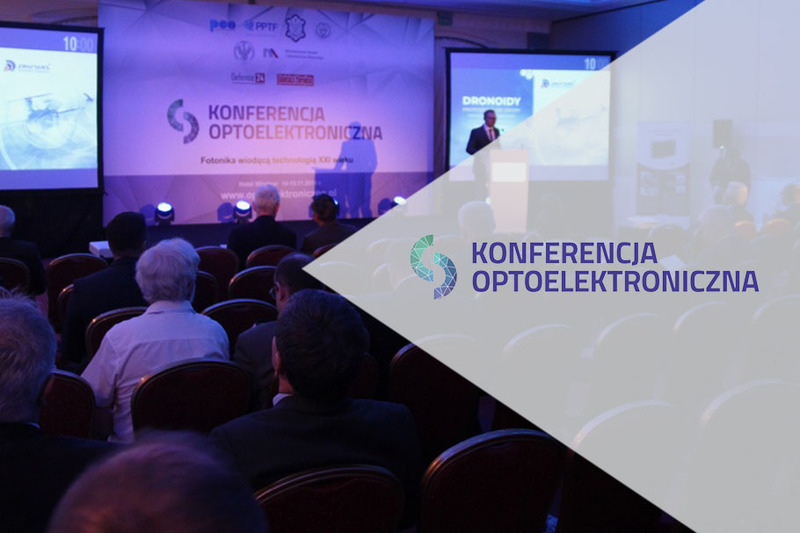 #RZECZOBIZNESIE Sławomir Huczała – Dronoids, that is Drones for special tasks. 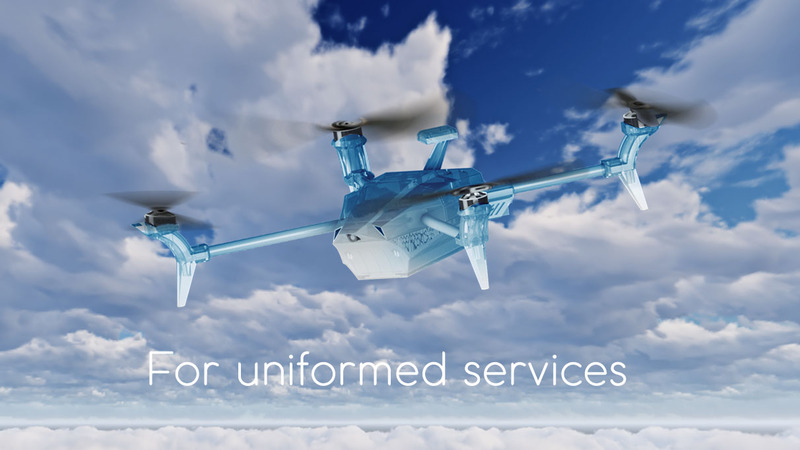 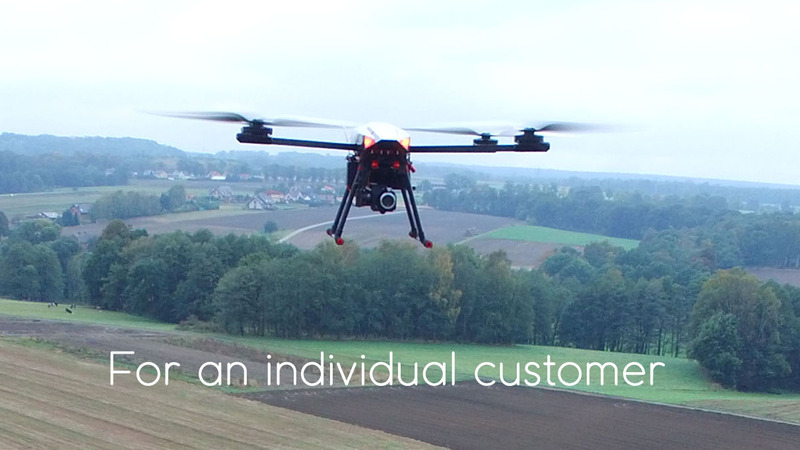 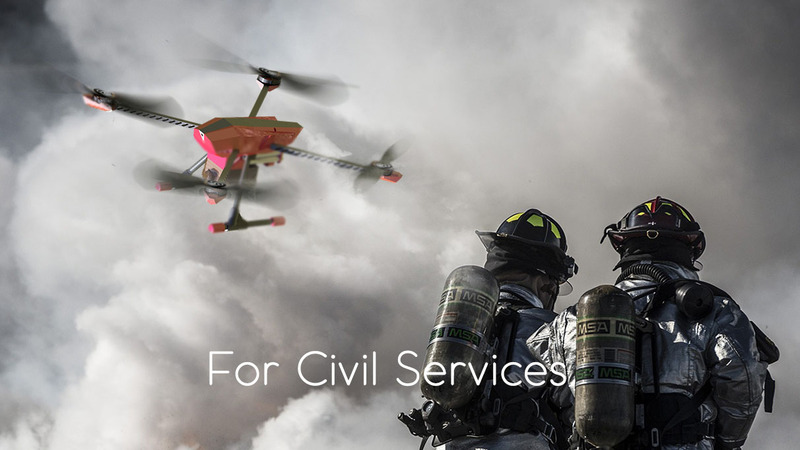 How to use drones in financial services? 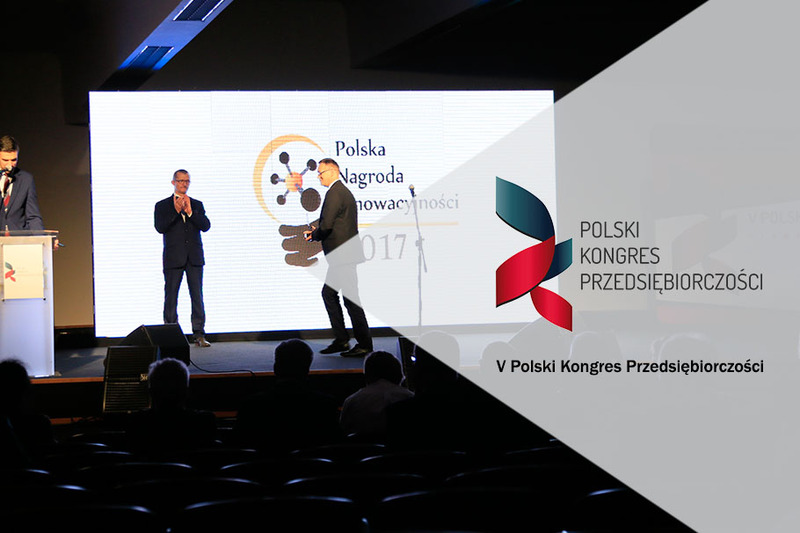 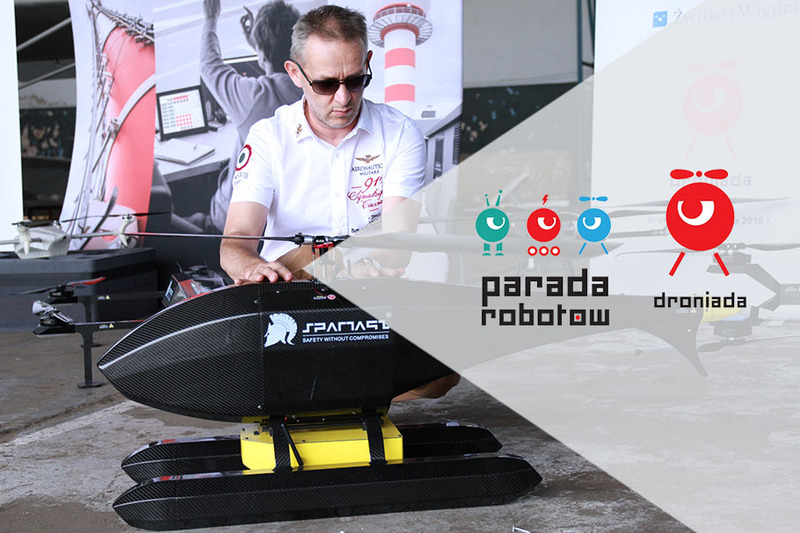 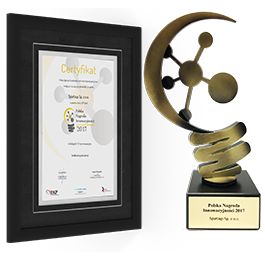 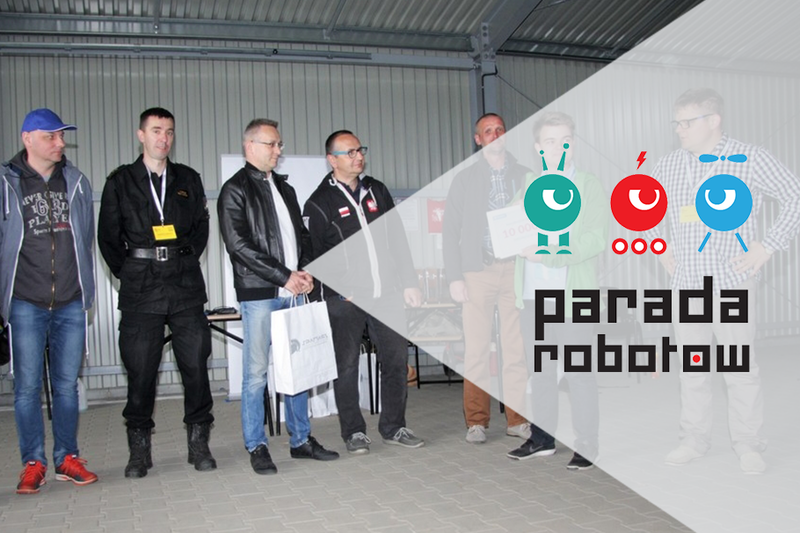 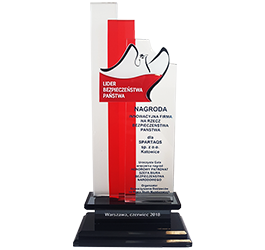 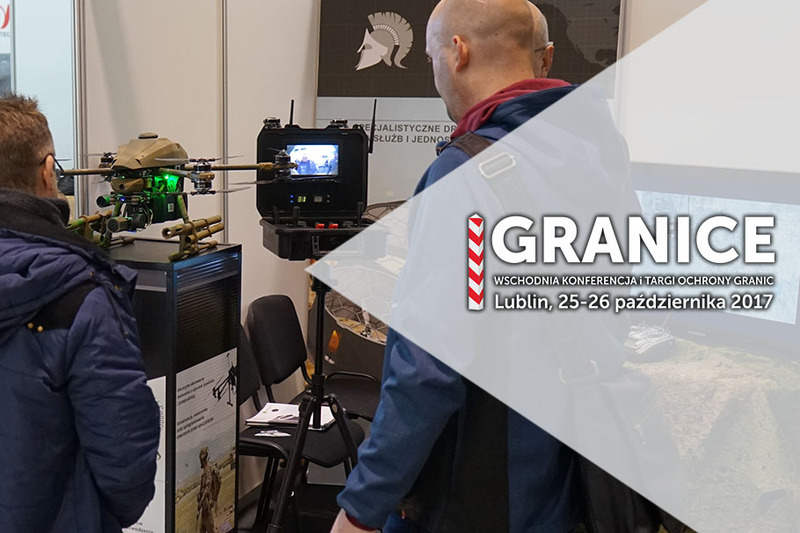 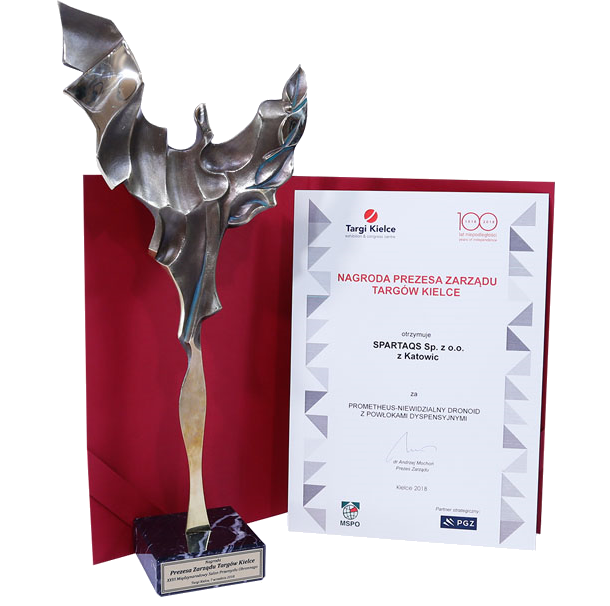 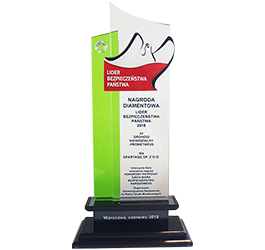 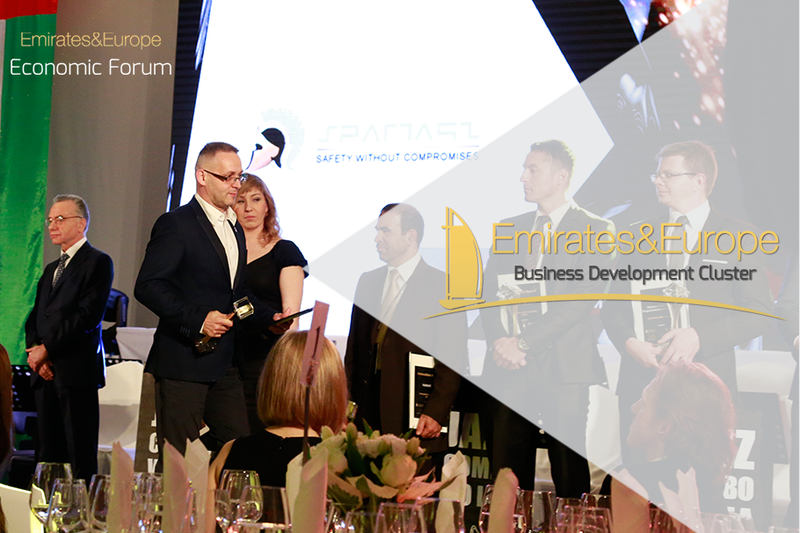 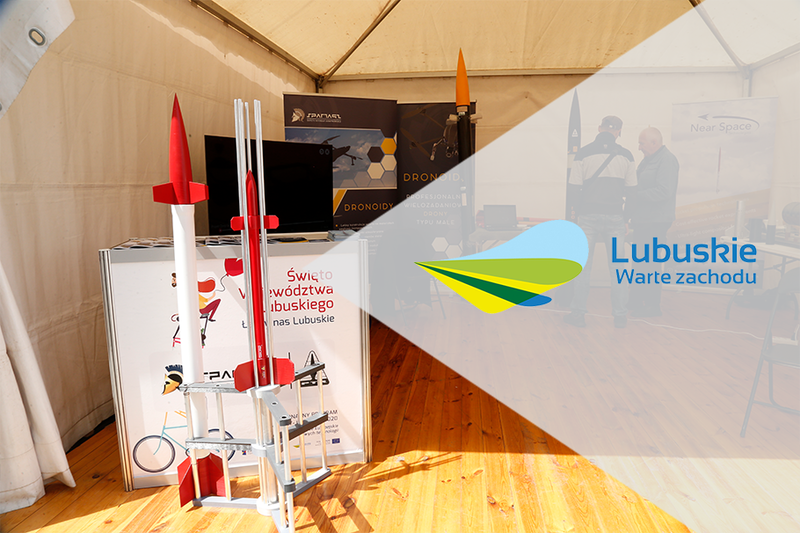 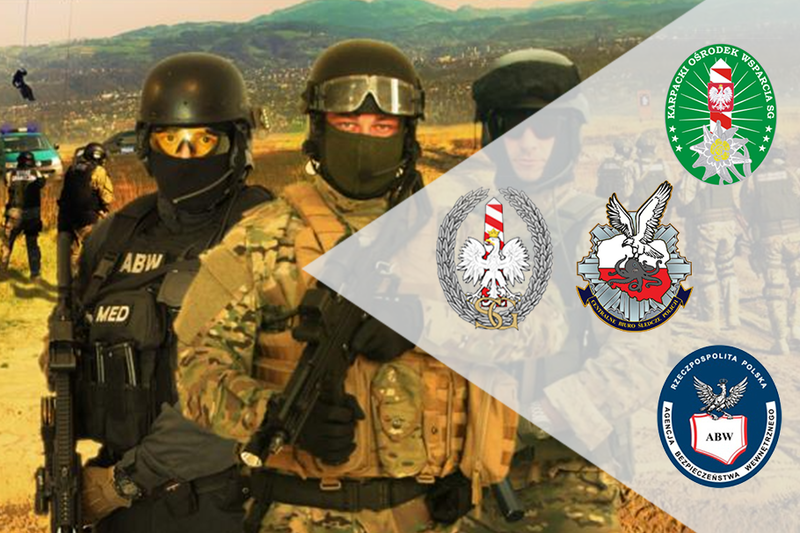 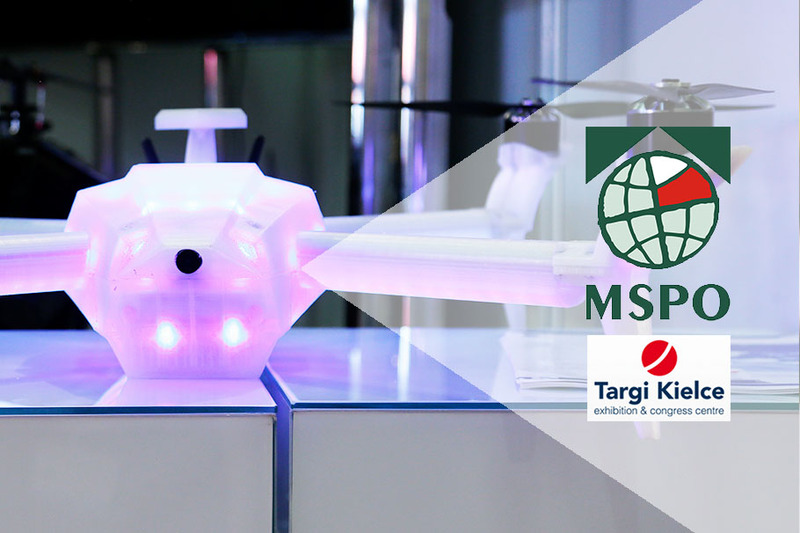 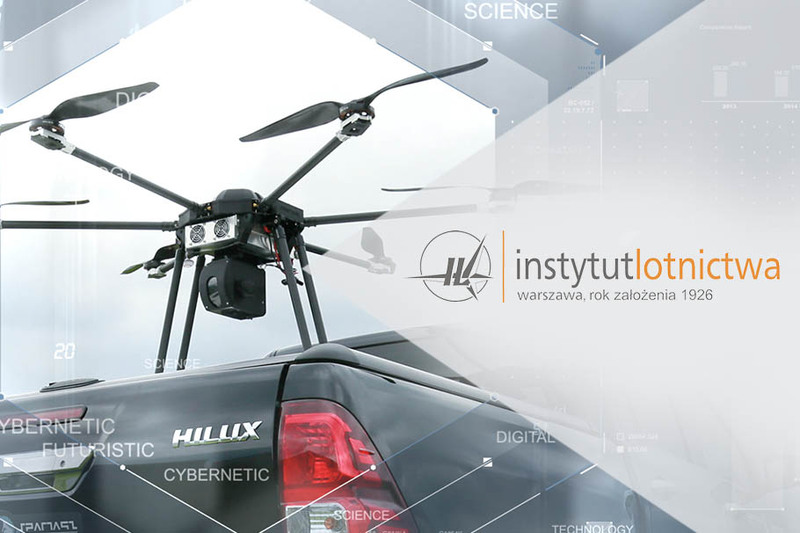 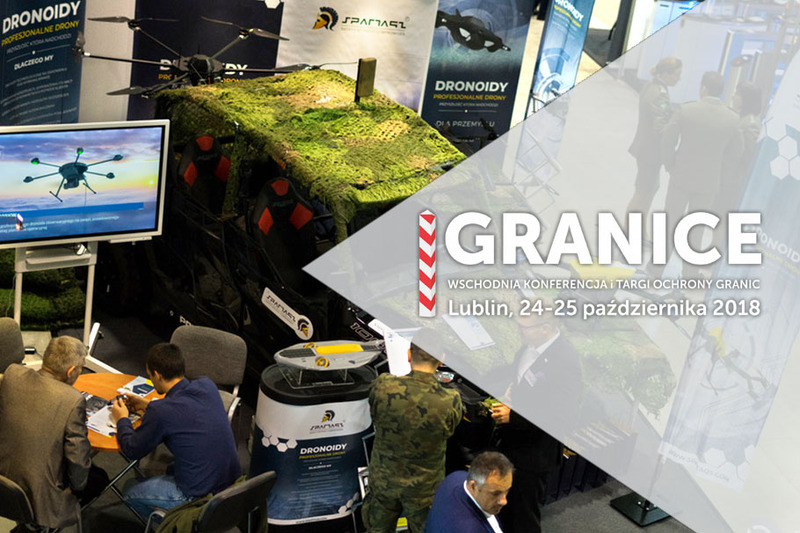 Polish Innovation Award 2017 for Spartaqs Drones. 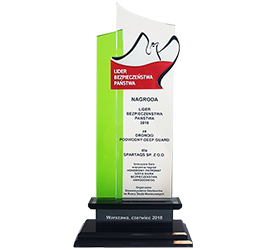 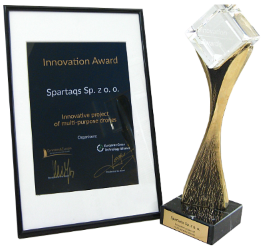 Innovation Award 2016 for Spartaqs Drones. 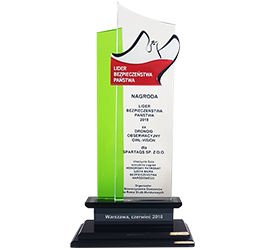 Certificate of participation in the BOR Holiday Show. 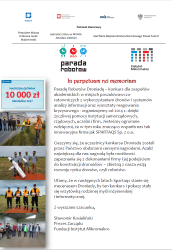 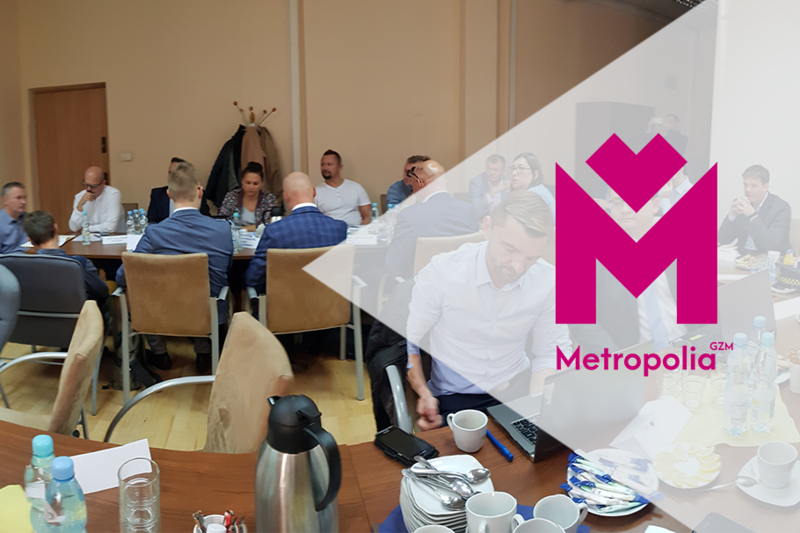 Dla Spartaqs od Straży Granicznej NS Power Of Synergy.